Stacy Monroe here and welcome to my website! 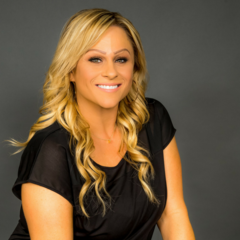 Hi I’m Stacy Monroe, I am a salon Industry Coach, Co-Author in the book Business Success With Ease and the creator of The Hair Stylist 6-Figure Blueprint. I help Salon Owner reach their highest level of success and I help hair stylist create 6-figure incomes behind their chair. Did you know that most salons close within 18 months? I’ve seen it, and I can tell you exactly why it happens. You’re drowning, working really hard and not seeing enough return, and your debt is getting too high? Are you frustrated and tired of micro-managing, and struggling to build the right team? Are you feeling deflated right now? Are you lacking the right systems and frameworks to run a stress free business? Do you need more structure in the salon but you’re not quite sure what that looks like, or even know where to begin? Would you like to know how to avoid things like, law suits, audits and bankruptcy? Or maybe you are a salon owner that just opened and you want to succeed right from the gate and avoid all the low points of being an owner. For those of you who don’t know my story, I opened Stacy Monroe's Salon in 1994. I was a 5 chair salon. When I opened, I was alone with many unpacked boxes because when I told my boss at the time I was opening my own salon she fired me on the spot. I wasn’t mad, she had to do what worked best for her. After two years I negotiated a bigger space with my landlord. A few years after that, I took the building next to the salon and we became a 20 chair salon, with 6 treatment rooms and three manicurist. with a retreat and shower locker room. After 14 years of owning the spa I sold it to free up some of my time to persue other dreams. We now stand as a 19 chair salon with estheticians and a manicurist. Over the years I have reinvented and remodeled multiple times. I can honestly say as an owner, I have been through a lot and I’ve seen it all! How did I became a co-author in the book BSWE you ask? I was at a low point in my life and career as an owner so I felt the need to hired a business coach to pull me out of my funk. It's been 5 years since then and I am above and beyond excited all over again about this industry. I’m also known for "giving hair stylist their big start." 5 stylists that left the salon have gone on and opened their own salons! 4 of them are in my town and from what I know they're all doing pretty well! 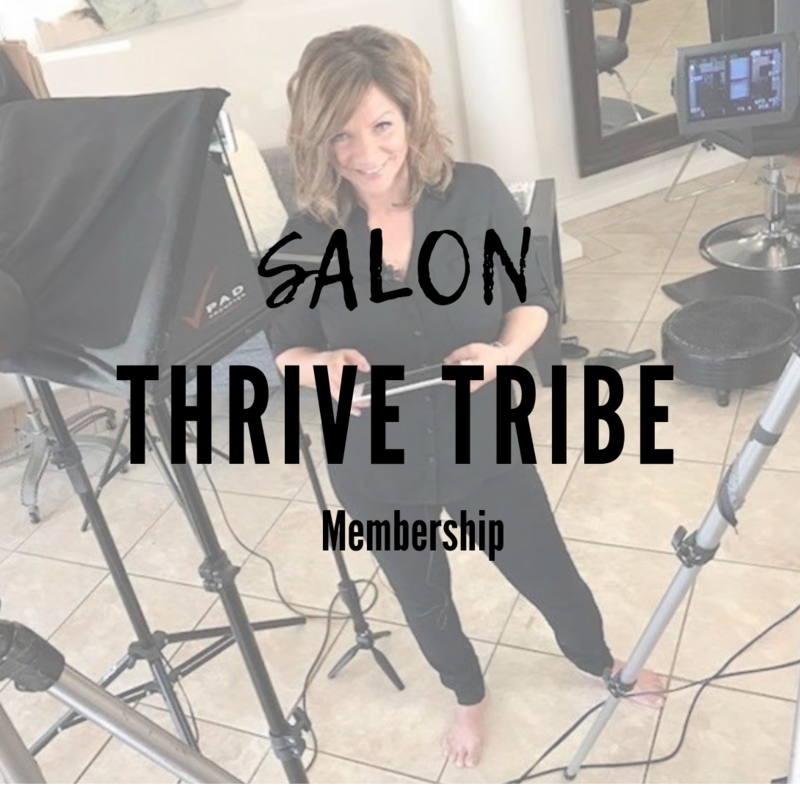 All this being said, I am super excited about my upcoming membership called Salon Thrive Tribe. The doors will be open soon. If you are a salon owner who would like to put your salon on the map, take back your time and end the frustrations, get yourself on the waiting list. Join other salon owners and lets thrive together. The doors are opening in the next few weeks. you can be put on the wait list for our next season. This round you will be a founding member and locked into the founding member monthly subscription price. For ALL of the info, get on the list. I'm super excited about opening the doors soon to my new Membership for salon owners! Give us your name and email address and we will send you all of the information as soon as it becomes available. I have over 30 years of experience as a stylist behind my chair and over 25 as a salon owner. I started the industry when I was 17, and already a mom. I am super blessed to be able to work with two of my daughters, who are stylist at the salon. FREE MASTERCLASS For Salon Owners. Learn the top 7 strategies that have been game changers for my business that have kept me in the game for over 24 years. Pop-Up Profits is an online program where I share everything you need to know about purchasing and selling boutique merchandise in the salon or on the road. Ladies night out at the salon is a perfect way to add to your bottom line. This program is packed with resources and Ideas on how to add to your brand. This workshop is a three video series full of proven strategies, blueprints and exercises that will lay the foundation for a lifetime of success. Grow your business from zero to six figures. Click the link to learn more and get signed up. This program is a three video series with blueprints, exercises, strategies that will lay the foundation to get from where you are now to 6-figures. 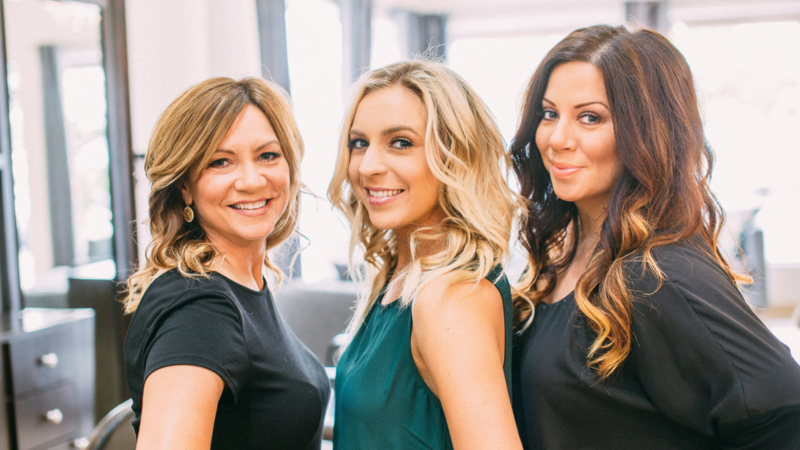 ""Being a stylist for 20 years, I knew opening and running a hair salon was not going to be easy. I was ready for the challenge and looking forward to the independence and freedom of being an owner. Six months after opening my salon, the challenges that I came across were not what I had anticipated. I had read books and spoken with a few salon owners, but I wasn't getting the exact information I needed. Finally a close family friend connected me to Stacy Monroe and she helped me change my business structure. Her experience and knowledge helped me create a much more balanced work environment. Thanks to Stacy, the salon is flourishing and everyone is happy!" "As an experienced stylist without much experience of owning and running a salon I turned to Stacy Monroe repeatedly for her expert advice. With her help the culture of my salon grew stronger and I was able to implement a full proof tactic to build my business. I am so grateful for her experience and even more so that she is willing to share it with our industry." -Melissa Cox, Coupe Sixty-One www.coupesixtyone.com"
""Stacy has been one of the most influential individuals in my career. She's provided mentorship and guidance that has allowed me to build a successful business. I am a single mom with three children, since working with Stacy, my children and I have been able to move into our own place. I have the time to be a hands on mom. 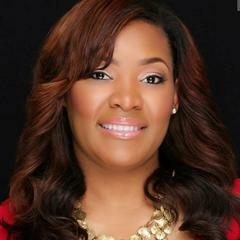 I also have the freedom and know how, to reach my financial goals" "
""Stacy Monroe is truly an expert in what she does. Sharing knowledge is second nature to her. I needed help creating other streams of income for my salon and she gave me several options to implement immediately as well as other ways to get my chairs filled with stylist and new clients. I am forever grateful! Thank you so much Stacy for sharing your knowledge and expertise.""